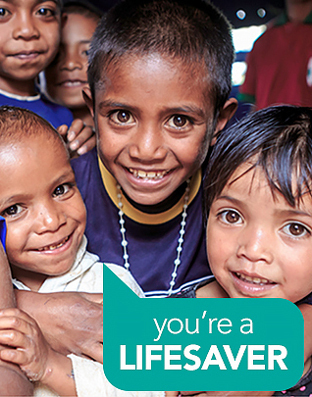 Our vision for reconciliation is for Aboriginal and Torres Strait Islander people to have access to a high standard of reproductive and sexual health services which are delivered with respect, recognising the culturally significant needs of Aboriginal and Torres Strait Islander clients, and stakeholders who visit our centres. Furthermore, we want our centres to be welcoming, safe and inclusive for Aboriginal and Torres Strait Islander clients, visitors and staff. We cultivate relationships and connections between the various communities that our different centres dwell on. We will continue to pay our respects to the Traditional Owners and their Elders of these lands and recognise that we are visitors here. Through our work we will actively join the reconciliation ethos through our attitudes, services and partnerships. 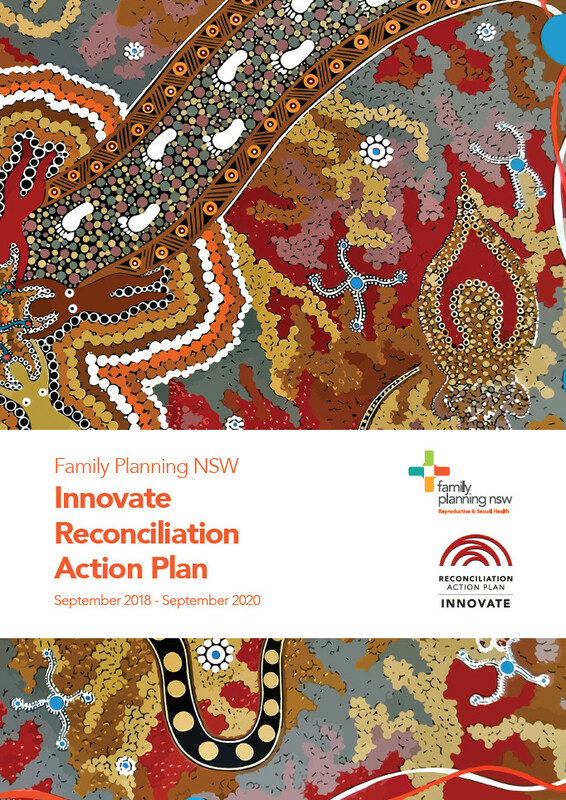 Our Reconciliation Action Plan (RAP) solidifies Family Planning NSW's commitment to reconciliation, and sets clear actions for the next two years to ensure the work we do is respectful, safe and inclusive for Aboriginal and Torres Strait Islander individuals and communities. 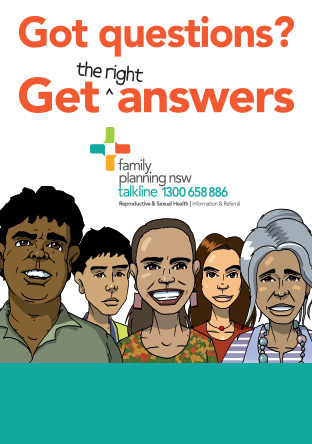 On Monday 24th September, Family Planning NSW launched our first RAP at the Family Planning NSW Dubbo clinic. 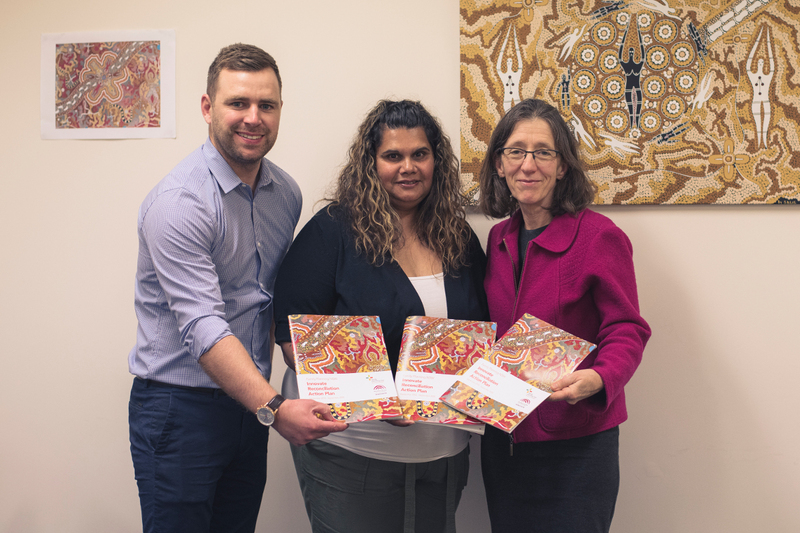 The RAP solidifies Family Planning NSW's commitment to reconciliation, and sets clear actions for the next two years to ensure the work we do is respectful, safe and inclusive for Aboriginal and Torres Strait Islander individuals and communities. The ceremony officially commenced with a traditional Welcome to Country performed by local Elder Margaret Walker, followed by an address from the Family Planning NSW Aboriginal team. Representatives, Mary Ann Hausia and Tony Fuller from the Aboriginal women's and men's advisory groups also spoke about the importance of reconciliation and the continued emphasis that needs to be placed on consumer engagement. The document was officially launched by CEO Adjunct Professor Ann Brassil, which was then followed by a celebratory morning tea.